"When we needed a large diameter, heavy-duty slewing bearing for a new telescopic conveyor to be introduced in the construction equipment market, I first looked at the well-known suppliers of these bearings. However I found these suppliers could not meet the delivery requirements I needed to complete this new machine. My search for another supplier led me to Slew Pro bearings at Potesta & Company. Richard Potesta was very responsive and professional in understanding my slewing bearing needs and came through with an exceptionally short ten week lead time and very competitive pricing. From start to finish, Slew Pro has lived up to its promises on delivery and quality and helped keep our new machine development on schedule. I am sure to count on Slew Pro again for our future slewing bearing needs". 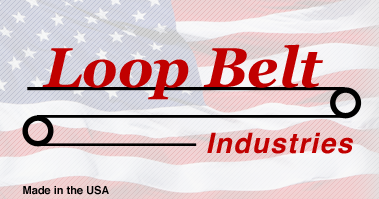 Joseph Gallione Managing Partner Loop Belt Industries, Inc.
"I’d like to thank Potesta & Company for all the help in the past few months sizing slew bearings and pinion gears. No other company I’ve been in contact with has come close to the service Potesta & Company has provided me. 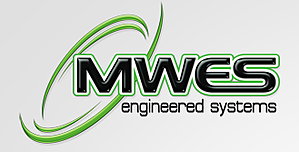 With your help Midwest Engineered Systems is well on its way to developing our own line of standard and custom welding positioners. I plan on using SlewPro Slew Bearings extensively and I’m looking forward to a long partnership with your company." Edward (Skip) Kusko Sr Mechanical Engineer / Project Manager Midwest Engineering Systems Inc.